[E3 2018] Is Gears of War the Future of Xbox? The thing about Gears of War is that this is a series that has range. Most people look at it and think of the traditional third-person shooters that Epic Games and Cliff Bleszinski made famous. But its more than that. the board game and books show it can transcend its genre and go bigger. Games like Gears of War: Judgement and Gears of War 4, which switched up protagonists, showed that it does not need to rely on Marcus Fenix. And it is because of this diversity that the three new games will rock not only the Xbox One and PC, but even mobile devices and the rest of the gaming world. Gears of War 5 is a good place to start, since it remains revolutionary within the confines of traditional Gears of War gameplay. This installment will not focus on familiar faces like Marcus Fenix, Damon Baird, or even J.D. Fenix. Instead, Kait Diaz will be our heroine. This is important for many reasons. After all, she is the first female protagonist for the series. This will give people a new insight and offer a sense of inclusion with a character we know and love. She is someone who has proven herself. Her story will also provide huge insights into the Locust, as her mother was Reyna Diaz, a Locust Outsider. 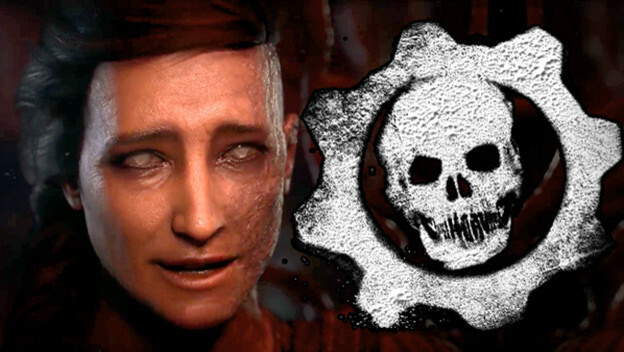 Finally, it is promising the biggest and most diverse Gears of War world yet. This means we will learn more about the series than ever before with this entry. It’s fantastic. But equally revolutionary is Gears Tactics. This is going to do so much for the series too. The Coalition is working on this strategic game, which introduces a whole new kind of gameplay to the series. You have to love a spin-off like that. It promises to have the same kind of scope, with huge boss battles. More importantly, it will be a prequel. What happens here takes place 12 years before the first Gears of War. This means we will better understand what led to the world and experiences Marcus Fenix has had to endure. This brings a whole new group of gamers into the fold, perhaps getting them invested with an entry that doesn’t require them to know the existing story and characters. When it comes to the world, it may be that Gears Pop! will be the best installment of all. We know so little about this game yet, but what has been revealed is important. This is a game where every iconic Gears of War character is rendered in the Funko Pop style. It will be on Android and iOS devices. And, presumably, it will be more accessible than any other installment. The cute appearance, launch on multiple mobile platforms, and tie-in with one of the hottest collectibles in recent history, is going to make this game huge. Everyone will get talking about Gears of War, which could lead to buying more Funko Pop toys or getting systems that let them play the other games. Gears of War is absolutely everywhere now. It has a prevalence few other games does, and the potential to blow up. By taking it multiplatform and making it more friendly with Gears Pop, a wider audience can and will want to play. Gears Tactics will offer a new gameplay experience, for those who may not be big on shooters and who want to have new access to the sort of lore only a prequel can provide. 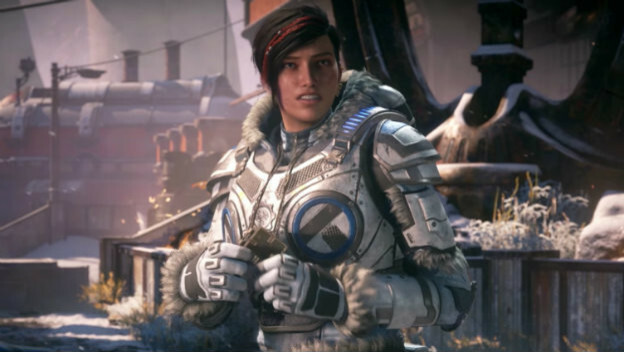 Finally, Gears of War 5 will give existing fans something new to love. It will offer more information about Kait, the Locust, and the series’ world than ever before. Frankly, it is all amazing and we should be excited.